I recently had the opportunity to do a training webinar entitled, “Do I Need A Website?” Of course, the answer is yes. In fact, it’s the heart of any effective real estate marketing strategy. If you missed it, you can watch a recording here. The advent of Internet data exchange or IDX, levels the playing field for any real estate professional that wants to build a high-impact web strategy. It’s one of the 3 elements I refer to as the content foundation of a real estate website. Today’s IDX tools go way beyond providing a way for your prospects and clients to search the MLS. Whether you’re a brand new agent starting out, or a practiced agent looking to grow your business, there are a myriad of marketing options and tools at your fingertips that give you the same power as any big ticket agent, broker or portal site. Trying to cover a complicated topic like a web site strategy that includes so many moving parts can’t be completely covered in a short webinar, that’s why I am putting together a series of helpful articles around the subject. In this installment, I’m sharing my time and expert-tested do’s and don’ts when it comes to crafting a winning web strategy. If you’re interested in being notified of the upcoming articles and downloads I will be providing, just sign up here and I will let you know as they become available. 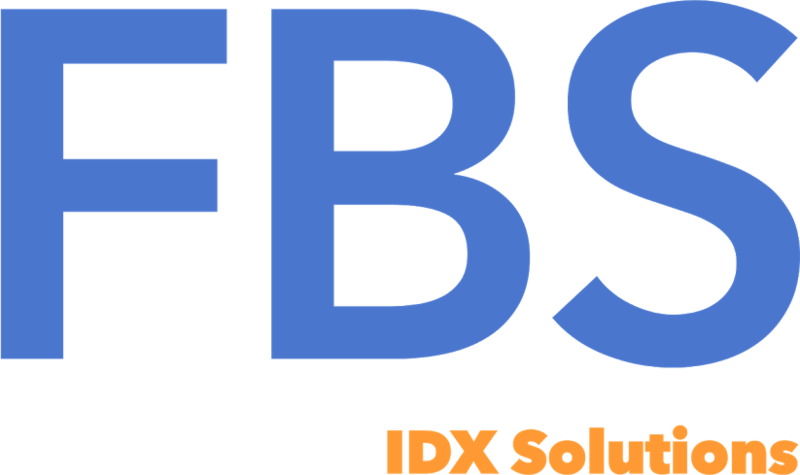 If you would like to know more about the many options for effective web marketing using IDX, you can get a free, no pressure consultation from one of our IDX specialists at 1-866-320-9977 or you can Click here for a quick response! Do learn all you can about UX & UI (user experience and user interface) before designing your new site. This link explains the topic well. Don’t forget to keep your information at the top of the page, also referred to as, “above the fold” Site visitors will not “hunt” for what is most important. Do remember a professional, clean and uncluttered design is the goal. You only have 2 seconds to make a first impression. Don’t be pushy or “salesy” with your content. People do business with people they like. Your goal is to build trust through an enjoyable online experience. Do test your web site on all operating systems, mobile devices and browsers before launching. Don’t use too many fonts or colors. A simple palette of colors that are easy on the eye will avoid driving away site traffic. Update: Use this free service from Adobe to generate a great color palette. Do include a prominent way for a site visitor to contact you on EVERY page in your site. Don’t forget the content foundation of your site. IDX Search, Home Values/Market Conditions & Community/Neighborhood Content. Do think about trust and credibility with your website’s information. Does it convey a reason to be comfortable with you guiding a prospect through a complicated process? Don’t design complicated CTA’s (calls to action) by making forms busy or asking for too much information. Name and email address is usually all you need to start, and perhaps phone as an optional field. Beyond that, the more fields you have, the lower your response rate will be. Don’t forget to include ways for your visitors to connect to you on social media. Do include testimonials on your site. Site visitors trust third party recommendations. Don’t place content that is not relevant to your prospect or their transaction on your site. Don’t include videos that “autoplay” when the page is loaded. Do use a wireframe to lay out the content and navigation of your site before you begin the design process. Don’t limit your community content to the same data as everyone other real estate web site. Visitors want to know what you know about neighborhoods. Do consider using “landing” or “squeeze” pages to drive qualified prospects to your site.